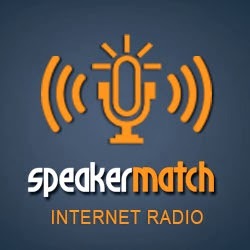 SpeakerMatch Radio is a live show where we interview top experts in the speaking industry and business to provide emerging speakers with marketing strategies and other business advice. Join us as we pick the brain of consummate professional speaker, Grant Baldwin. 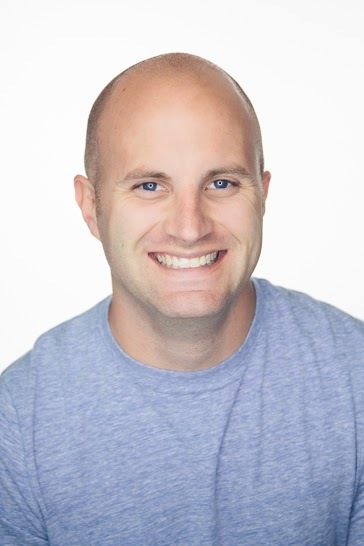 We'll be diving deep into speaker contracts, learning how Grant took not just one, but two podcasts to the top of the iTunes charts, and gain insight on how a busy speaker manages a chaotic schedule while traveling, blogging, podcasting, and more.